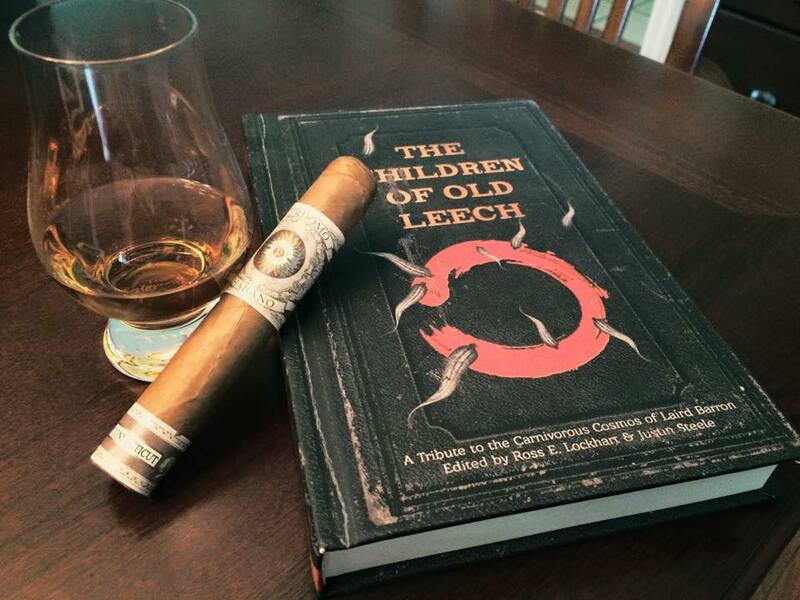 Comments Off on Cthulhu FhtAugust! With the dawn of the new year, awards season has begun. And Word Horde has been recognized with nominations in two categories of the prestigious This Is Horror Awards. 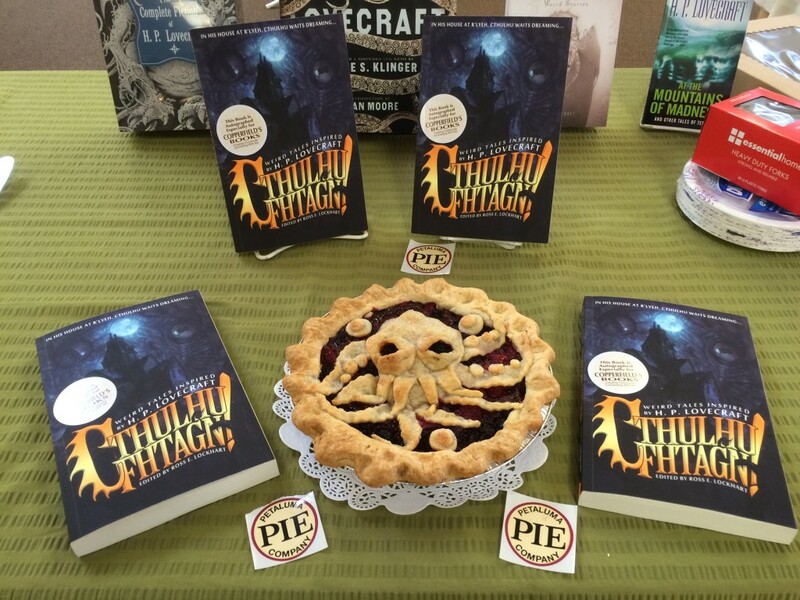 It is indeed an impressive ballot, filled with many friends of the Horde and a number of our favorite books of 2015. Now, it’s up to you to vote. Drop by the This Is Horror website, check out the full ballot, and cast your vote today! And while you’re there, check out the This Is Horror podcast and shop. You won’t be disappointed. 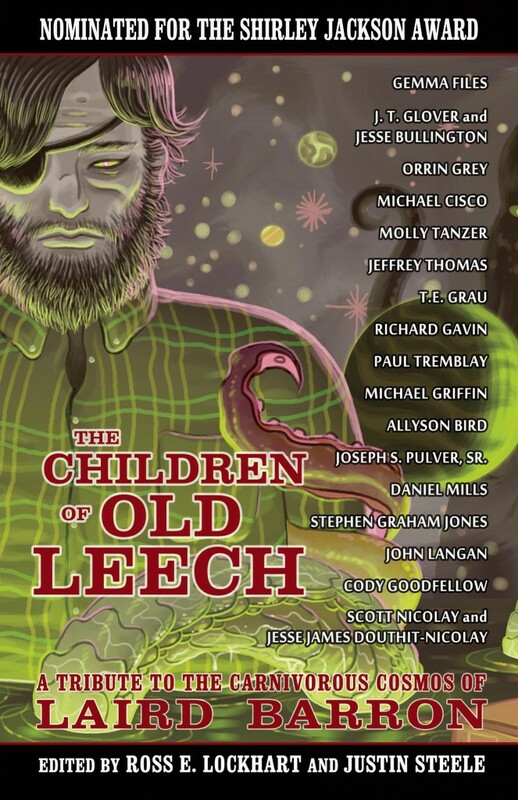 Nominated for Anthology of the Year: Cthulhu Fhtagn! 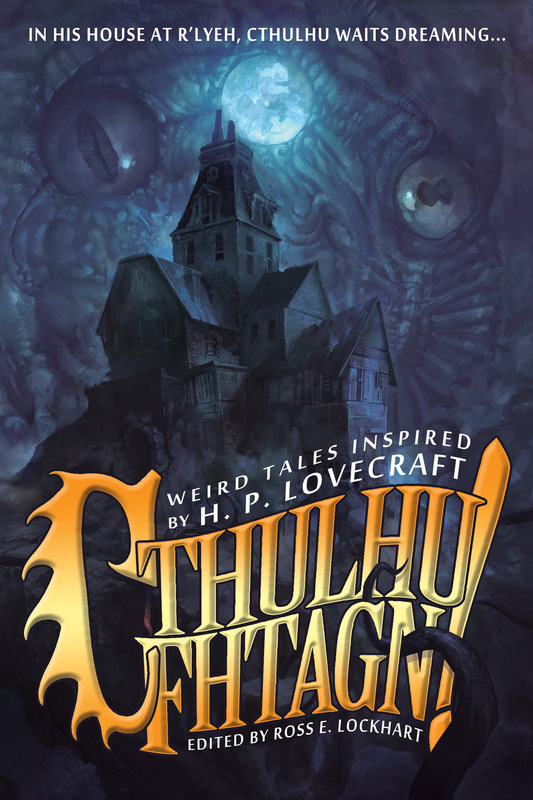 Pick up a copy of Cthulhu Fhtagn! for yourself. Or, if you’re a reviewer, drop publicity[at]wordhorde[dot]com an email and request an electronic review copy today! This weekend, we launched Cthulhu Fhtagn! 19 brand-new stories by 20 of the best authors working in weird fiction today. To mark the occasion, we also released this podcast of author Scott R Jones reading his contribution, “Assemblage Point.” Give it a listen at the link below. Order Cthulhu Fhtagn! wherever better books are sold. 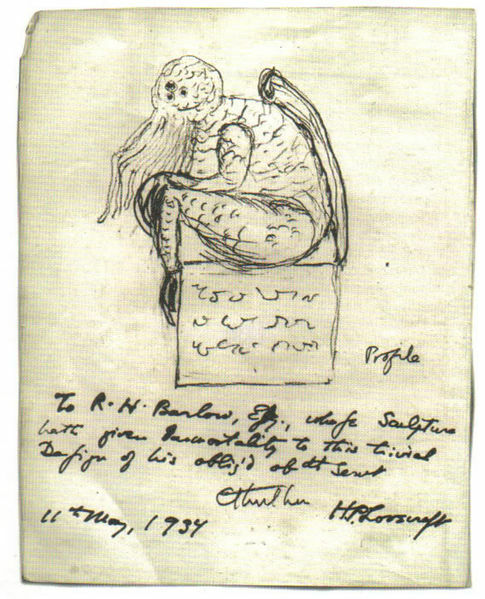 Comments Off on CTHULHU FHTAGN! CTHULHU FHTAGN! : WEIRD TALES INSPIRED BY H. P. LOVECRAFT is coming from Word Horde this August, when the stars are right. Watch this space for more. @lossrockhart The vest is a really nice touch. You should definitely go 3 piece devil suit. @lossrockhart The cape is what makes it.